eHarmony VS Chemistry | Which Online Dating Site is The Best? 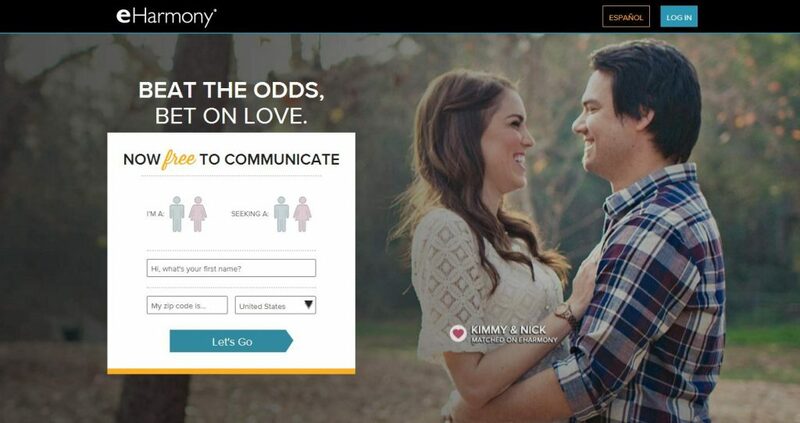 eHarmony VS Chemistry: Which Online Dating Site is The Best? Compare professional reviews of the two sites. In order to help you to find which online dating sites may represent the better choice for you, we have compared eHarmony with Chemistry, based on 7 major characteristics of the dating service: Popularity, Match Probability, Features, Ease of Use, Safety, Plans & Pricing, and Help & Support. 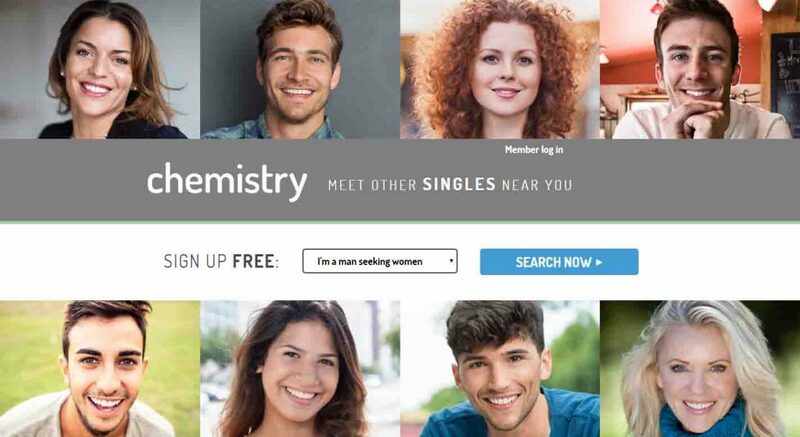 In case you tried Match.com before, it is worth knowing that Chemistry.com is its sibling. If you didn’t, you just found out that these two are rather similar, as the same team worked on both of them. So, how does the site works? By using a “pairing” or “matching” system, it helps its members find the best partners in their case, with the purpose of forming long-term relationships. Thus, while it is possible to have fun on this website, it mainly focuses on helping you find a partner for a serious relationship, with the help of algorithms. In comparison with Match.com, we can say that Chemistry is the younger sister, as it was created only in 2006, so it is a rather recent website in this particular niche. 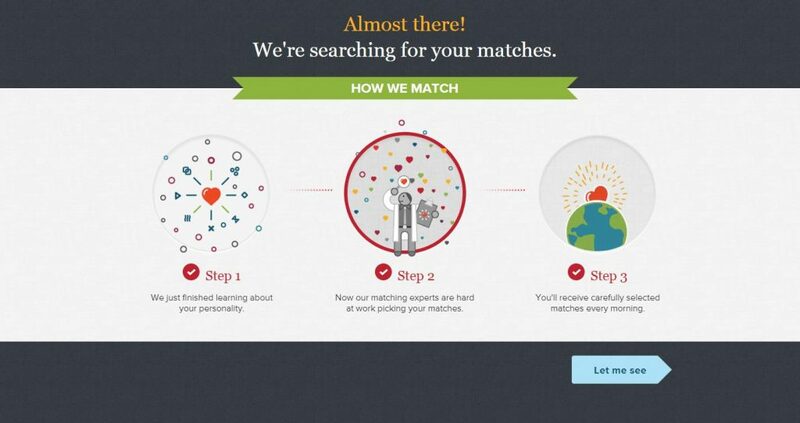 So, if you are familiar with the older Match.com and would like to broaden your perspective and increase your chances of finding your match, Chemistry.com will be a nice alternative. It will feel familiar and will provide similar features. For those that haven’t tried Match.com, it is worth mentioning that both of these websites use a system for personality assessments so that the site can make recommendations when it comes to potential partners that represent the best fit. Also, you should know that this match-making algorithm is developed by a doctor, more precisely Dr. Helen Fisher, who is the site’s advisor in terms of dating. Thus, at the end of your personality assessment, you will be integrated into one of the 4 main groups created by Dr. Fisher. Based on your primary traits, you will be a Negotiator, Builder, Explorer, or Director. Due to all the guidance provided by Chemistry.com when it comes to dating and finding a match, it is valid to say that it provides much more at these chapters than the rest of the websites from the same category. How come the system created by Dr. Fisher works so well? Taking into account that Dr. Fisher is an anthropologist with more than 3 decades of experience and study in human relationships, you can be sure that you’ll get advice and guidance from the best. Keep reading our honest Chemistry review to learn more. In order to sign up on Chemistry.com, you will have to go through several questions. Don’t worry about it, as the process will take 10 minutes at most. Having in mind all the aspects mentioned below, be honest when answering these questions, as they represent your Personality Test and the obtained results will generate matching suggestions. In the end, you will have 200 words at your disposal to describe how the best match should look in your case. When trying this website for the first time, it is possible to feel that the match-making process is lengthier than you thought. This is due to the fact that the website keeps on recommending you to wait for the suggested matches to give you a reply. As you can tell, these people won’t always answer too soon, so the waiting process can be somewhat frustrating. But, look at this part as a way to have sufficient time to look for alternatives and check out people better, so in the end, you will actually make a good decision, instead of acting out of an impulse. Considering that the website will recommend 5 different people on a daily basis, you will always have your options open. All in all, we love the Personality Test of this website and the efforts put in guiding members toward a successful dating life. While getting your personality assessment done can last for a while, you can always pause it, save your answers, and continue another time. Based on the answers you provide, the website will find matches that could suit you. This is done on a daily basis, so you will always have plenty of options to consider. When this happens, you are invited to mention whether a person interests you or not.